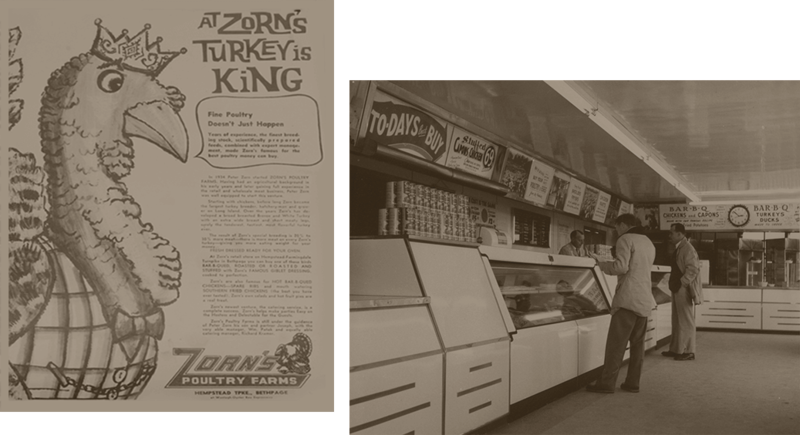 Now over seven decades and four generations later, Zorn's is still family owned and operated and utilize the same recipes and cooking methods used by my grandfather. These are the same traditions, recipes and cooking methods that still maintain our high quality and consistency. My grandfather, Peter Zorn, was born on March 12, 1907 in Bruschsal Germany near Heidelberg, son of Josef and Juliana Zorn. He attended public schools in his native country. 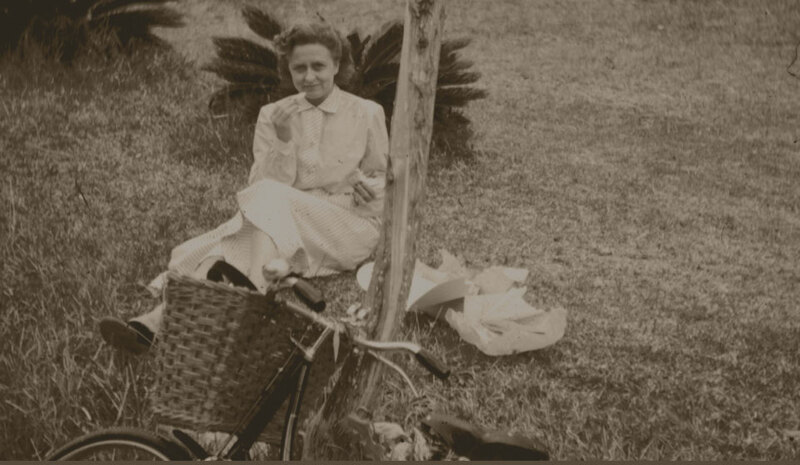 My grandmother, Gesine Younge, was born on January 14, 1910 in Lintique Germany a small town by the Northern Sea on the water. 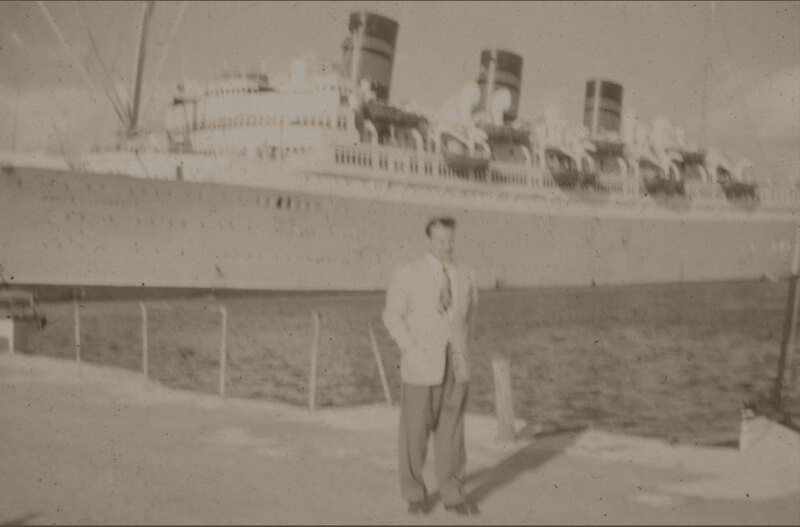 My grandfather migrated to the United States. For the first few months he worked on a farm in Montgomery, New York. He then had a chance to follow his passion in Poughkeepsie, the butcher trade he had learned in Germany. After a year in Hudson River Town he went to New York City where he continued his trade for eight years. My great grandparents, Josef and Julianna and the rest of the family Julia and August my grandfather's brother and sister came over from Nuremburg, Germany. All of them lived in Ridgewood New York. My Grandparents met at a social affair in Queens. They were married January 6th. My grandfather (poppy) took advantage of opportunities provided by the soil, climate and proximity to large markets. He became one of the largest growers of eggs, chickens and turkeys on Long Island. 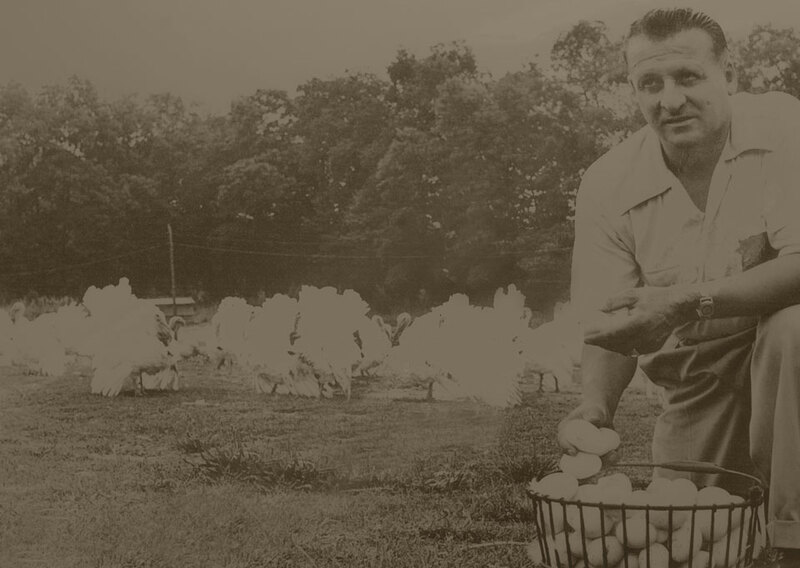 He was thoroughly familiar with the marketing of meats and poultry in the American Metropolis when he moved out to Flushing Long Island and began the production of poultry and eggs, operating under his own name. Poppy, his father Josef and brother August and sisters Tessie and Julia opened nine poultry farms. Eight farms on Long Island and one in Mullica Hill, New Jersey. Bethpage farm was born. Ten acres were operated by my grandfather and grandmother. They had a barn where St. Joseph Hospital is now and is where they kept their three horses and a turkey hatchery. Across the street he rented another ten acres before the Seaford Oyster Bay Expressway. Parts of his operations were a 23 thousand capacity turkey egg incubator. Poppy went to an Army base Camp Upton and bought army barracks and towed them here for part of our building and some garages. Later on, Poppy bought buildings for the Bethpage Farm from the World's Fair to build additional chicken houses. He raised live chickens and sold them wholesale to various vendors from Queens, Brooklyn and all over. He sold turkeys only at Christmas and Thanksgiving. Poppy wanted to raise and sell turkeys year round. He was told "it can't be done, you cannot sell turkeys retail on Long Island - you will lose your shirt" Pop said, "Yes I can" and bought 2000 poults (baby turkeys). The only problem was the buyers offered less money than it took to grow them. So being the entrepreneur that he was he took a 4x8 piece of plywood and put "buy your turkeys here" on it. His first store was a cement block building. This became his first and only retail store, and the beginning of his retail empire. Poppy was president of the Long Island Broiler Growers Cooperation, Inc. and was a committee member of the Nassau County Farm Bureau; he is identified with civic and philanthropic projects. In addition he was the president of the Long Island Poultry Association. 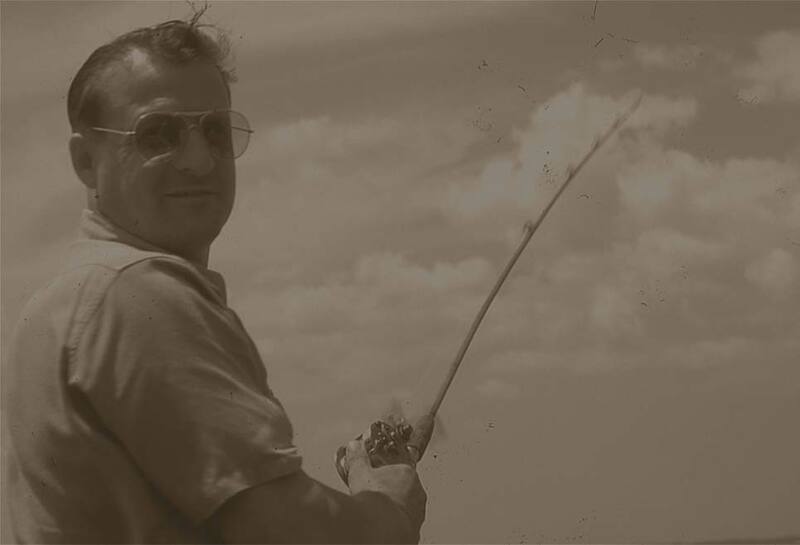 For recreation he was an accomplished ballroom dancer, hunter and an avid fisherman. Poppy was the first to eviscerate a turkey; he called it "oven ready". Everyone else sold their turkeys NY dressed (plucked only, head and feet attached). Live chickens were phased out and only sold fresh chickens and turkeys. My Uncle August, Aunt Rose and my grandparents bought the 360 acre Hauppauge farm. Half of the farm was turkeys run by my uncle and the other half was a turkey hatchery run by my grandfather. The farm is now Stonebridge Country Club. 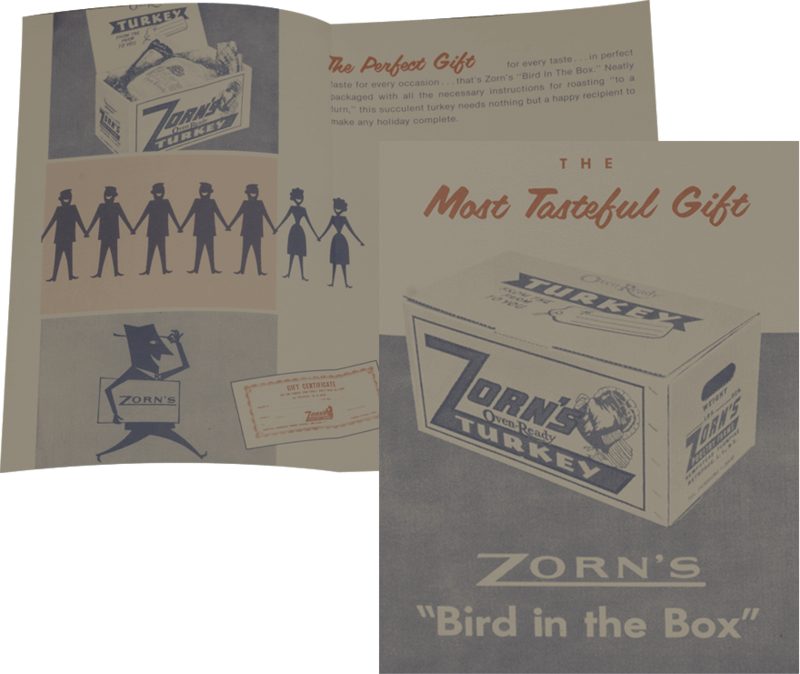 Leroy Grumman asked my grandfather to sell him turkeys for his employees, this was the impetus to start selling to corporations. We started selling "gift boxed turkeys". It was a turkey in a gift box, which we still do to this day. 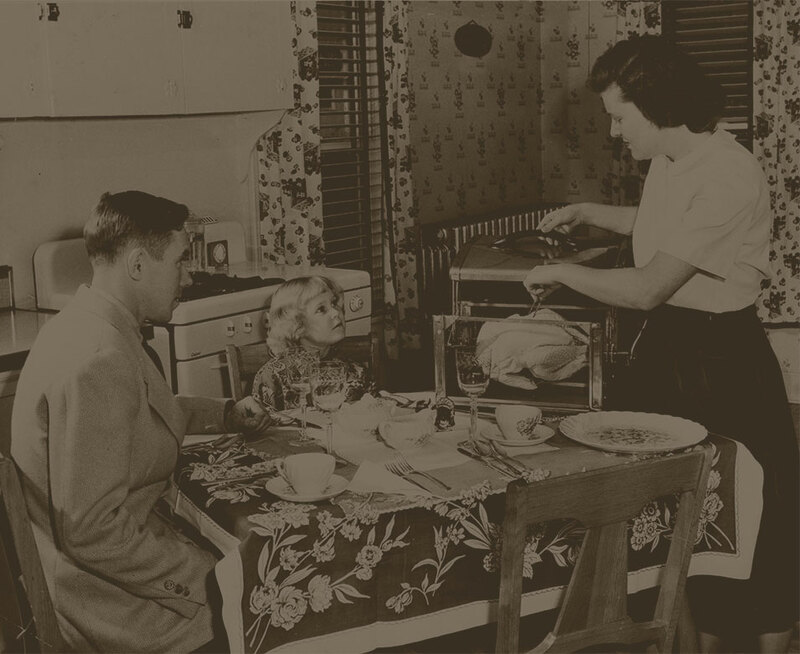 Poppy was the first on Long Island to have a rotisserie machine. He also sold gravy, cole slaw, potato salad, macaroni salad and french fries. The second store was built on to what we call our milk cooler now. In 1952 the milk cooler was extended. Poppy bought a greenhouse and made the first cooler and freezer. 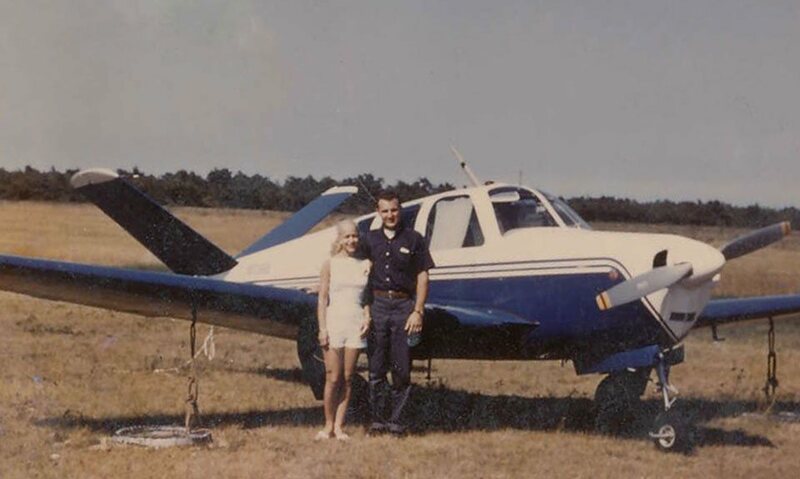 My dad (a commercial pilot) flew to Ohio in his single engine V tail Bonanza for an agricultural convention with my mother Ruth. They ran into a man who was cooking ribs for the event, my mother asked what was the process of cooking his ribs? He took a liking to her so she also got the recipe for his barbeque sauce and the rest is barbeque rib history. "There is always a Zorn in the kitchen, overseeing the time-tested methods and closely guarded family recipes that were developed by my grandparents, Peter and Gesine. Today, just as it was in the 1940s, everything is prepared fresh and made from scratch in our own kitchens. The value of our generous portions, personalized customer service, quality ingredients and our family recipes have made our store a success." Let us be a part of your next occasion. 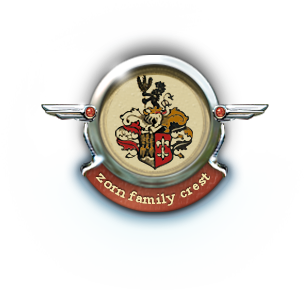 Thank you for choosing Zorn's!